VuGen acronym is Virtual User Generator. As the name suggests, the user is virtual. 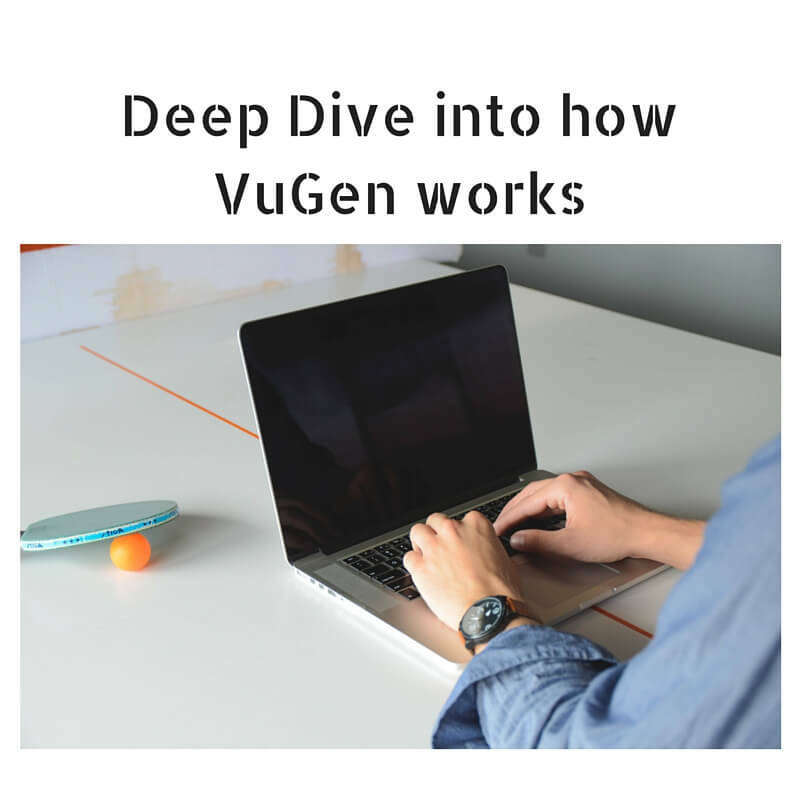 VuGen emulates real time business scenarios without real user presence. VuGen is the critical component of HPE LoadRunner software package where it helps to create Vuser scripts. In this article, you are going to learn about how VuGen works. VuGen emulate the actions performed by real human users. 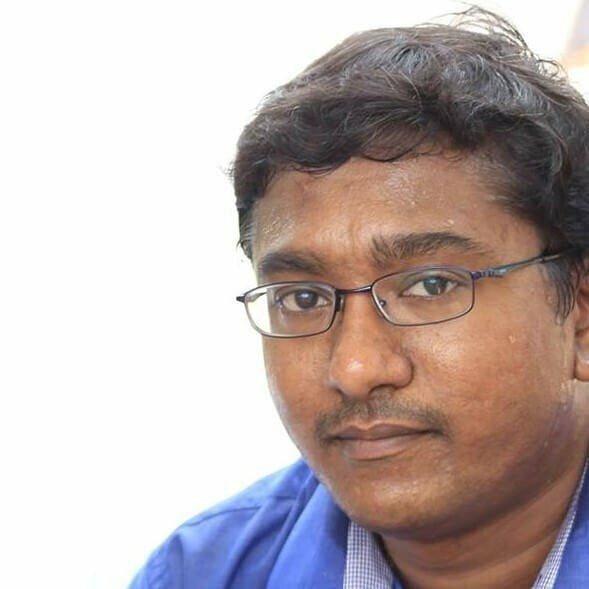 VuGen records it during recording session and stores all the details between client and server. This is called Vuser script. The tool you use to create Vuser scripts is called VuGen. When you click on Record button in VuGen, VuGen prompts you to enter the URL to test and other properties as shown below. 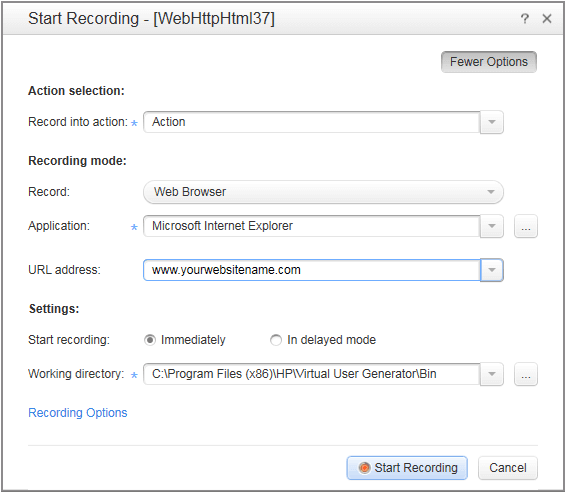 Once the recording session started, the URL address will be invoked by Internet Explorer and the real user has to perform business actions. Once the recording is completed, click on Stop. During recording session, VuGen captures all the traces/logs between client and server and stores it locally with snapshots. During playback, VuGen eliminates the real user and emulates the recorded behavior as-it-is by making API calls to the server i.e. it makes a direct connection to the server without creating client interface. You do not need any client interface to playback the recorded session. VuGen recording supports only on Windows platforms. But it is possible to run the Vuser scripts in both Windows and Linux platforms. Executing in VuGen doesn’t reveal any bottlenecks or the performance of the application. Because you are running with only one user. In order to use the Vuser scripts effectively, you need to add it to the controller and run it with identified workload. LoadRunner Controller is the component where you define the load, create scenarios, and execute it. Scenario is the collection of Vuser scripts. Once the execution completes, you can analyze the results in LoadRunner Analysis. Protocol based Vusers are the most commonly used protocols for scripting. E.g. Web HTTP/HTML is the protocol based Vuser. LoadRunner supports Unit Test Based Vusers i.e. it supports *.dll and *.jar or *.class files. You need to install appropriate IDEs or Developer Add-in. LoadRunner supports integrating with GUI (Graphical User Interface) based test scripts as well. If you have UFT (Unified Functional Testing) or HP Functional Testing scripts, it is possible to run with one user on Windows based load generator. To run multiple users, use Citrix. There are seven steps involved to create effective VuGen script.